You deserve better makeup. You deserve luxury cosmetics that won’t weigh you down, waste your money or worry you with dubious ingredients. Stowaway is manufactured in top factories in the world alongside the brands you already know. That’s right, those brands. The chemists and industrial designers that make products for the world’s most prestigious brands, helped us make Stowaway’s line up of premium formulations and sleek sizes. Less really is more. 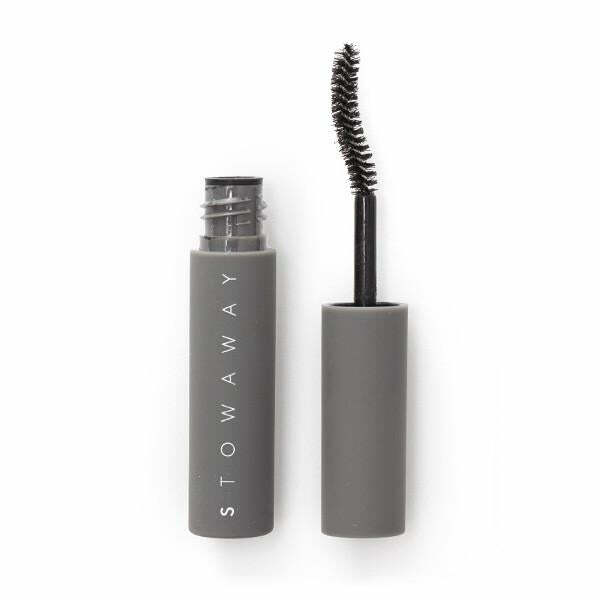 Whether you call Stowaway travel size, half size, or mini; our makeup is designed to make beauty easier. No matter where your day takes you or how little time you have to do your makeup you can fit in Stowaway. Did you know the EU bans over 1,300 cosmetics ingredients that are legal in the US? We are free of those dangerous ingredients like parabens & phthalates. We adhere to the most stringent standards in cosmetics manufacturing, to deliver a safer product that you finish, before they expire.